Account-based marketing (ABM) is a buzzword in sales and marketing today, which can make many people skeptical about its effectiveness. ABM is an incredibly powerful strategy for targeting your ideal prospects, but let’s be clear — it’s not the right strategy for every company. Sounds pretty good, right? When executed properly, ABM helps companies land their dream customers. But it takes commitment, time, and resources, so it’s important for your company to be well-prepared before diving in. First, let’s clarify what an account-based strategy is and, more importantly, is not. 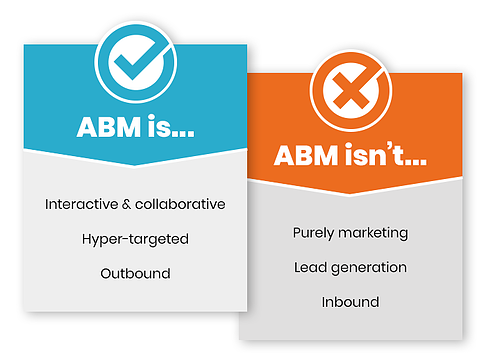 ABM is not siloed in marketing. The companies that have cracked the nut of effective ABM have aligned sales and marketing around shared goals, processes and communication. An ABM program that doesn’t align sales and marketing will fail. ABM is not lead generation. Rather, an ABM approach is laser-focused on specific prospects that you have already identified as good fits for your solution. ABM is not in lock-step with inbound marketing. ABM is an outbound approach, but that’s not to say that ABM and inbound marketing are incompatible. With strategic planning and sound execution, inbound and account-based marketing complement one another for long-term growth, customer satisfaction and account retention. 1. Know who your ideal customer is. To truly make ABM work, you need to know exactly who your ideal customers are. We’re talking about having a list of the specific companies you want to do business with. A clear and robust Ideal Customer Profile (ICP) is the backbone of a solid ABM program. ICPs identify the characteristics of your highest-value existing customers, such as their industry, company size, number of employees, length of sales cycles, and customer lifetime. Each and every strategy, tactic, playbook and workflow you deploy will revolve around proactively targeting and nurturing that ideal customer. This is important, because once you have your ICP, you can use it to identify the specific right-fit companies you want to go after. Once you identify those target companies, you’ll also have to conduct in-depth research to gain a strong understanding of the company’s decision-making processes and, more importantly, the key decision-makers. Then you will know exactly who to target with your outreach. Terminus’ Ideal Customer Profile Worksheet is a good place to start to build out and refine your company’s Ideal Customer profile. When you can name your specific dream accounts, it’s a sign that ABM may be the right approach for you. 2. 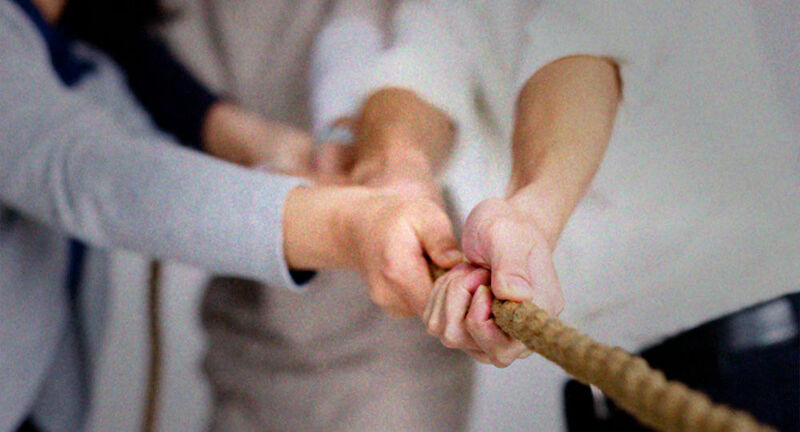 Get your sales and marketing teams on the same page. You might be realizing that as a term, “ABM” leaves out a huge part of the equation — sales. (ABMS doesn’t have quite the same ring to it!) The fact is, successful ABM requires alignment of your sales and marketing teams. Customers expect consistent messaging and a contextualized experience from the beginning to the end of the buyer’s journey. This can only be accomplished through seamless alignment of marketing and sales processes. For example, the marketing team creates playbooks, messaging and content for your sales team, while the sales team executes, tracks data and provides feedback from the field. ABM naturally fosters internal alignment by focusing your marketing and sales teams on the same goal — generating revenue from the agreed-upon target accounts. 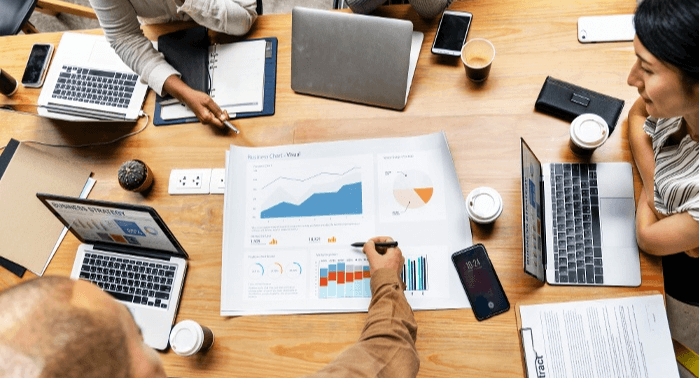 (Even if your company isn’t ready to move forward with an ABM approach, you absolutely should be thinking about aligning your sales and marketing teams for efficiency and growth in 2019). 3. Put processes in place for managing your CRM. Aligning marketing and sales relies on a clean, accurate CRM — and so does every element of successful account-based marketing. Why? Because your sales and marketing teams need to be working from the same clean, accurate information. 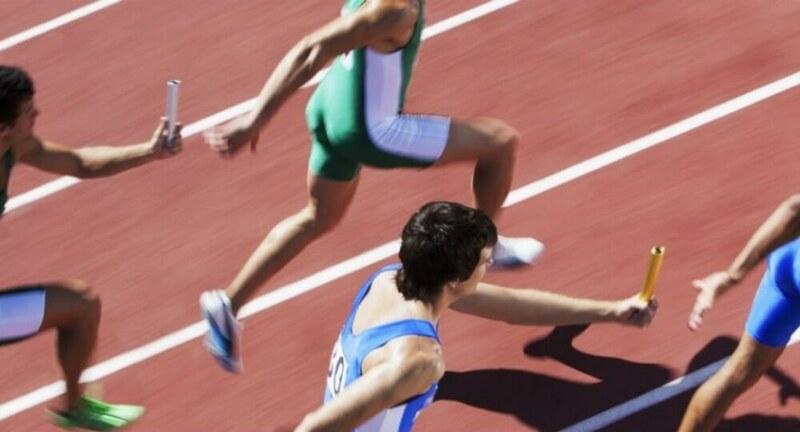 Each team relies on the data in your CRM to do their jobs. Inconsistencies like duplicate contacts, incomplete profiles, and old information will lead to lost revenue. Another sign you may be ready for ABM is if you have clear processes in place for scrubbing your CRM. Do you have a lead-scoring system? When can a contact be removed? Who is responsible for managing the database? Your CRM can quickly get out of control when running ABM without these clear expectations among your team.These processes should be clear before you start any kind of ABM program. 4. Go deeper than a quick win strategy. ABM requires constant effort from your team to see results and prove ROI. If this is a new approach for your company, you’ll have to be willing to roll up your sleeves and lead your teams through rigorous refocusing and realignment. If your target accounts have longer sales cycles, know that it can take some time for your ABM program to play out. And, like all business strategies, you’ll need to be continuously analyzing and optimizing for success. 5. Dedicate a specific budget to ABM. Doing ABM the right way requires a robust set of tools and technologies — often with a sizable price tag. 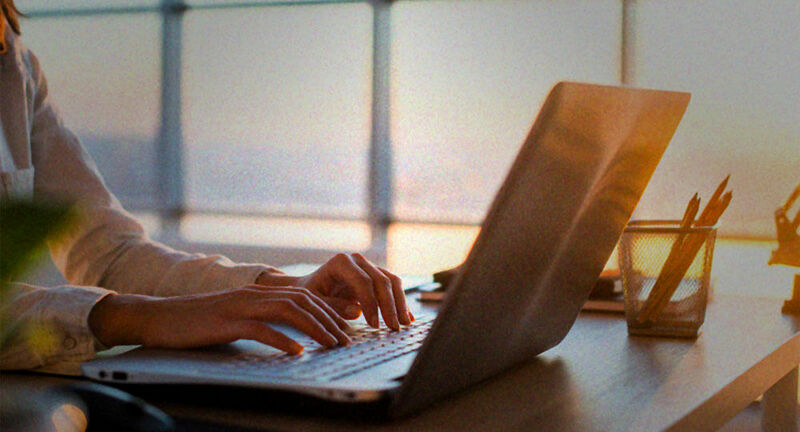 If you’re considering ABM, you’re looking at investing in ABM software, prospect tracking and discovery tools, valuable direct mail campaigns, and more. How much does it cost to run a successful ABM campaign? That depends on your industry, your prospects, their buying cycle, and how many contacts you need to touch. But one reason ABM is such a desirable strategy is because it goes after your highest-value prospects. Determine the lifetime value of your ideal accounts, then identify how much you’re willing to spend to turn them into customers. If these five statements are resonating with you, there’s a good chance that ABM could be a powerful strategy to help your company delight the cream-of-the-crop customers, foster internal (re)alignment and grow revenue. But it’s best not to think of ABM as a silver bullet; instead, think of it as an additional approach to support your inbound workhorse and diversify your company’s portfolio to stay ahead in 2019 and beyond.